During early 1950s, Bell Aircraft began studying conventional ducted propeller & jet aviation concept. 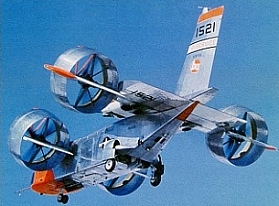 US Navy was interested in this design, and studied with Bell for an assault transport with VTOL capability. Its design that could fit on carrier elevators and the duct around the props would provide a safety benefit to personnel working in ship's flight deck. In 1962, Navy selected this ducted-fans design for the Tri-services program, and signed contract to Bell for the research test-bed, designated X-22A. 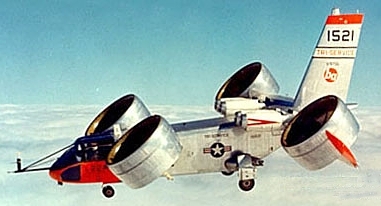 The first flight was completed successfully on March 1966. Five months later, during its 15th flight, it was involved in a major accident that caused by a dual hydraulic system failure. The remaining parts from the damaged airplane were used to complete the second X-22A which took over the flight test program. It first flew a year later in 1967. After completed +300 flights, all the flight research was done. The program was ended in 1984. 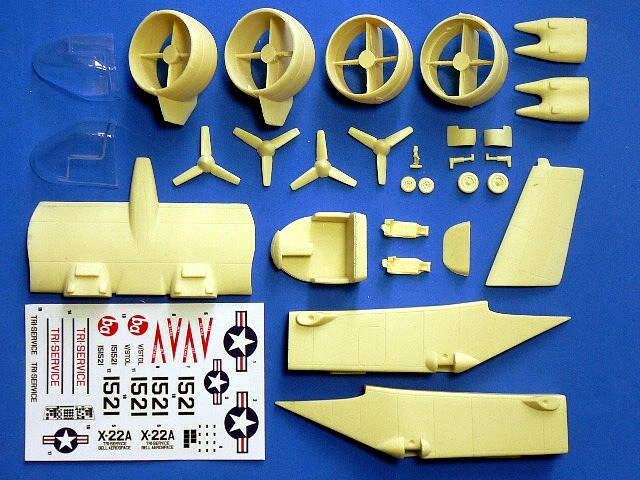 The Bell X-22A is suitable to group with the following collection series.